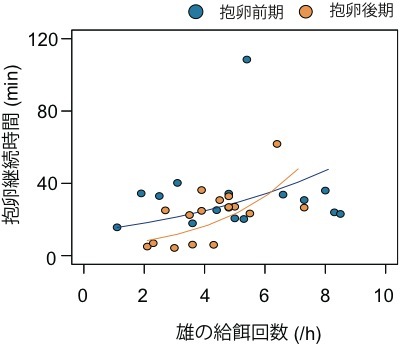 紹介する論文：Endo S & Ueda K (2016). 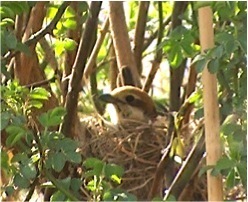 Factors affecting female incubation behavior in the Bull-headed Shrike. Ornithological Science 15: 151-161. Endo S (2012) Nest-site characteristics affect probability of nest predation of Bull-headed Shrikes. The Wilson Journal of Ornithology 124: 513-517. 遠藤幸子 (2016) 鳥類における雄から雌への給餌行動の機能. 『鳥の行動生態学』 （江口和洋編）, pp. 77-98, 京都大学学術出版会. 松原始 (2007) 生態図鑑: ハシブトガラス. Bird Research News Vol.4 No.7: 4 – 5. 山口典之　(2005) 生態図鑑: ヤマガラ. 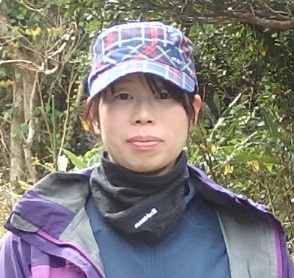 Bird Research News Vol.2 No.12: 4 – 5. Wolf L, Ketterson ED, Nolan V (1988) Paternal influence on growth and survival of dark-eyed junco young: do parental males benefit? Animal Behaviour 36: 1601-1618.